1, find your parking spot. 2, park. 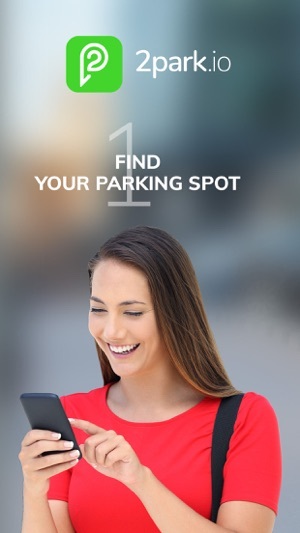 Park and pay in private parkings across your city in just a few minutes with the 2park app. 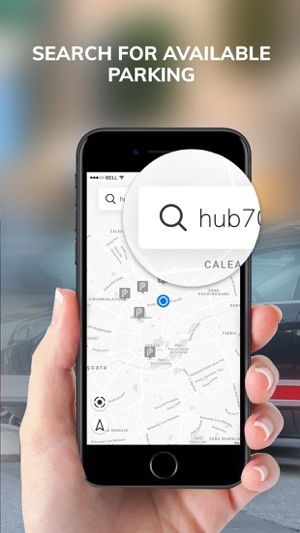 2park help you find a parking spot in seconds, navigates you to it and handles your payment automatically. 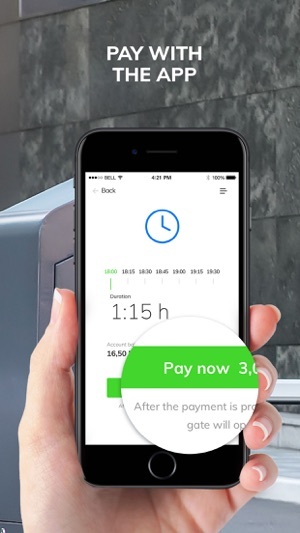 No SMS, no cash required. Simple and elegant. 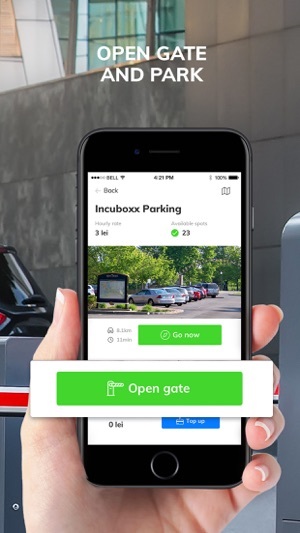 We give you access to the best private parking lots in town: parkades, offices, hotels & restaurants, airports and residential buildings. You want to go places but can never find a parking place? We’re there. A night out or a business trip? Enjoy your stay, get comfortable and let us take care of the parking for you! 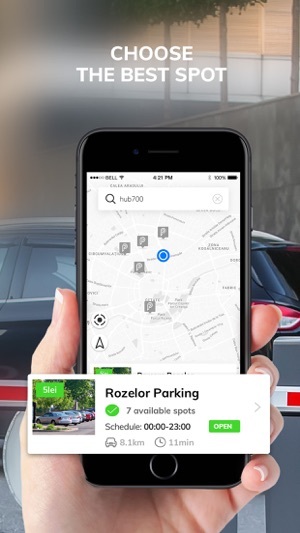 We update the app regulary to make sure your parking experience is as easy as possible. In the latest version we updated the billing info screen to also allow billing for companies. We also fixed a bug that prevented the update of the account total after a successful top-up.